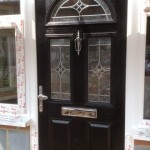 We can supply and fit front and back doors, composite doors, French doors, patio doors, aluminium doors and more! 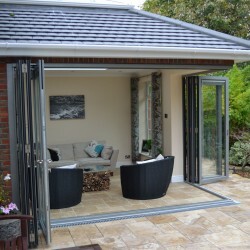 If you have a glazing dilemma in Shepherd’s Bush or Ladbroke Grove and are looking for new or replacement patio doors, French doors, aluminium doors, Spitfire doors, bifold doors, front and back doors, composite doors, roof lanterns, conservatories and other top glazing products, Merton Windows and Doors are the team to call! 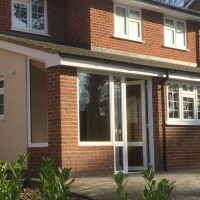 Our local and dedicated glazing business has built up a reputation for exceptional products, professional installations and outstanding customer service, meaning that whatever your requirements, you will be guaranteed a first class service. We live and breathe the glazing industry (our company Director Paul Boyd has been working in the trade for over 30 years!) and we will always help you choose the right products for you. Staying ahead of technological advancements and developments, means that we are able to offer our customers the very latest state-of-the-art doors, such as Spitfire Doors, premium aluminium doors that are popular in Switzerland, Germany and Austria. We are registered with FENSA: As members of FENSA, the leading industry body giving homeowners protection in the double glazing industry, we self certify that our work complies with building regulations. Our work is constantly monitored so you are guaranteed an excellent service. A minimum 10-year guarantee on all products: Our guarantees give our customers complete peace of mind. We only supply tried and tested products made from the finest materials and sourced from the UK’s leading manufacturers. Bespoke products: All our products are made to measure, to suit your exact requirements, regarding, design, material, style and other details. We have windows and doors to suit every application, including domestic, commercial and industrial. 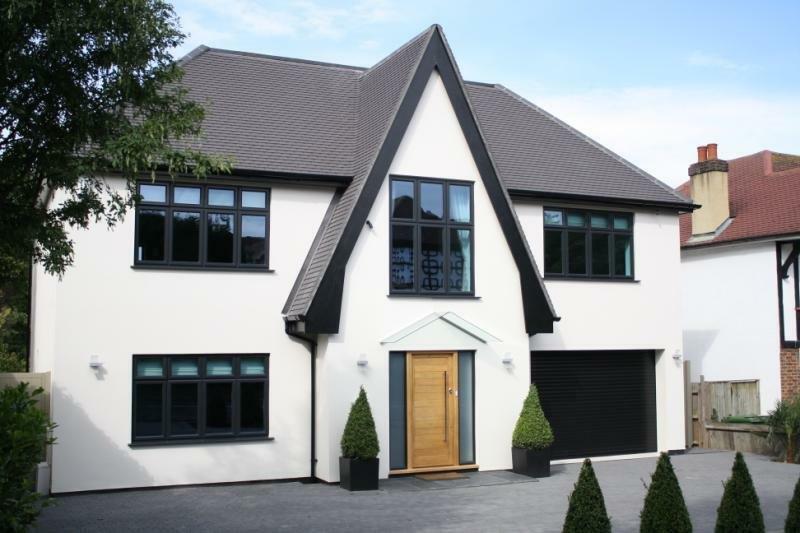 We are experts in uPVC windows and doors – read our blog on reasons to switch to uPVC. A friendly and personal approach: We always offer a personal and reliable service, where we take time to get to know you and understand what you are looking for from your glazing. We will never put you under pressure and will always offer impartial advice. 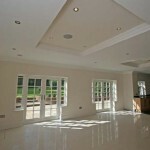 Courteous and efficient fittings: Our team of professional fitters are all employed directly by us. They will fit your new doors quickly and efficiently, cleaning up after themselves. Our team will always be on hand to answer any queries throughout the process. 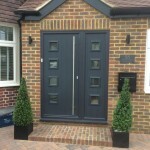 For a free no-obligation quote, please call 020 8542 2233. 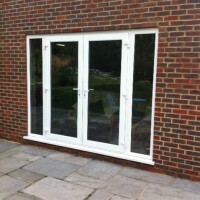 Looking for double glazing to complement your new doors? 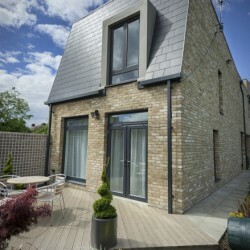 Why not get a quote for new windows in Shepherd’s Bush? When you leave your home, you want want to feel confident that it is secure. 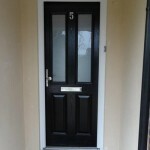 Our composite doors bring you security, style and performance through excellent design and engineering. 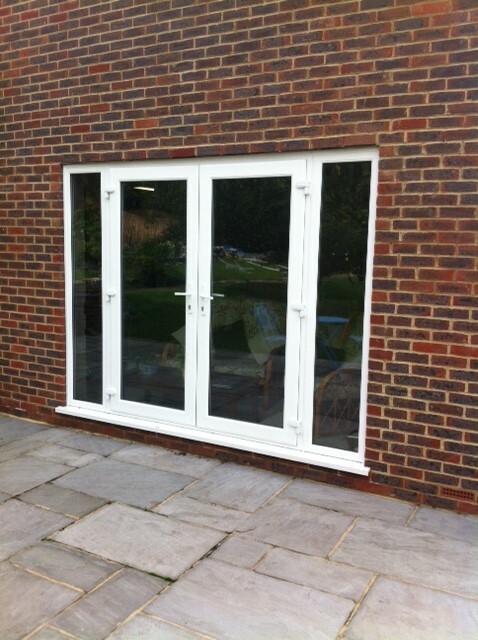 These doors are also low maintenance and remarkably robust, offering excellent thermal efficiency. 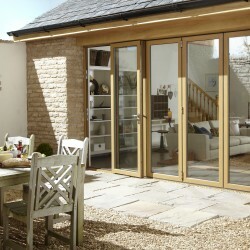 We also supply and fit a range of excellent bifold doors in Shepherd’s Bush. 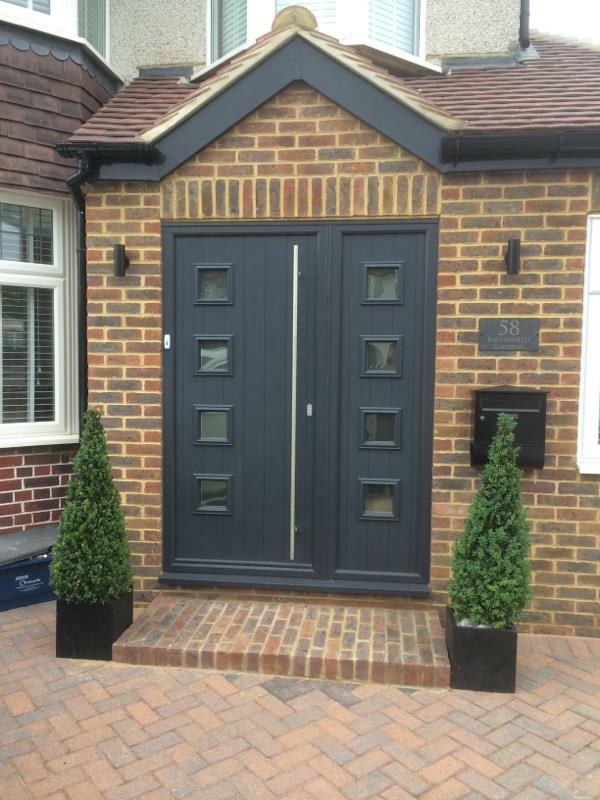 For new composite doors, aluminium doors, French doors, patio doors, porches or front and back doors in Ladbroke Grove, call our doors company today! For a free site survey and no-obligation estimate with scaled drawings, please call us on 020 8542 2233. Alternatively, you can email [email protected] or fill out an online contact form.